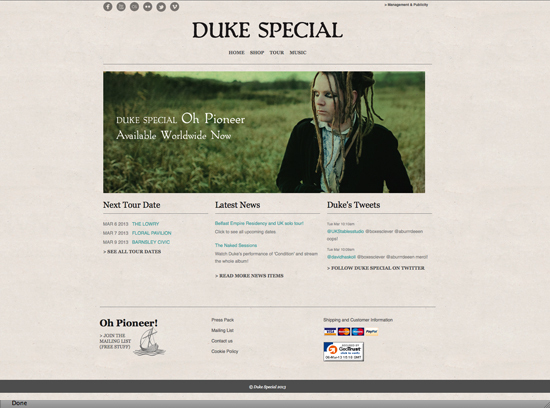 Duke special is an Irish musician with his unique sound of ‘hobo chic’. 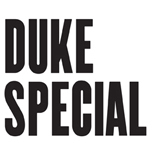 The site’s three main functions are to give information about upcoming tour dates, provide fans with a forum and to sell Duke Special’s music. The site also provides a comprehensive discography with mp3 samples an lyrics. All content is fully editable and the online shop has been custom built using Cartthrob and ExpressionEngine.